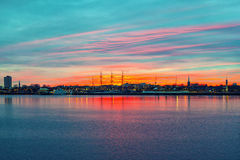 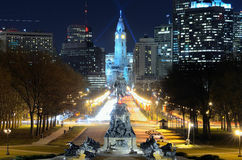 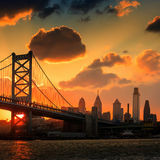 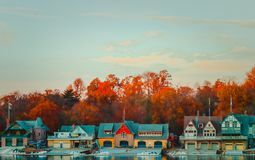 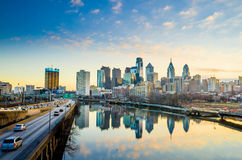 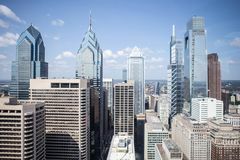 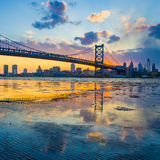 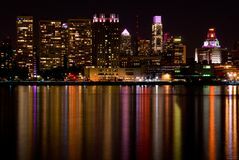 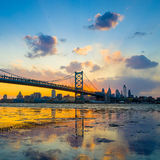 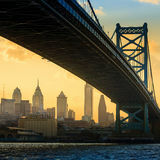 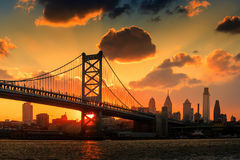 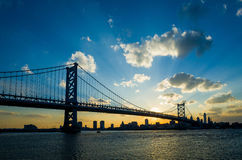 Panorama of Philadelphia skyline, Ben Franklin Bridge and Penn. 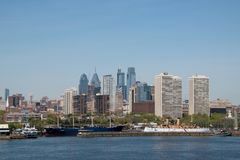 City, skyscrapers. 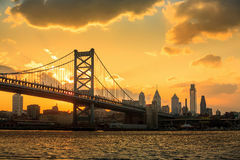 Manhattan Night Panorama Philadelphia Skyline Philadelphia Skyline (October) New York City Manhattan skyline panorama New York City Manhattan skyline panorama Seattle City panorama Philadelphia City Hall Singapore City Skyline at Sunset Panorama Downtown Skyline of Philadelphia, Pennsylvania.